One of the world’s most popular young adult authors, S.E. Hinton’s novels have been passed down for generations, inspiring readers of all ages. 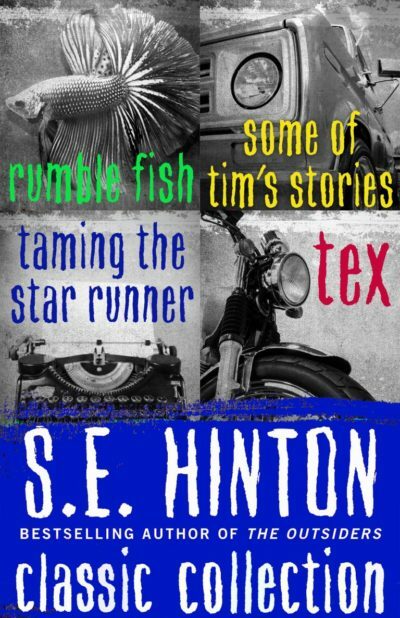 Now, new readers can discover Hinton’s deeply engaging novels for the first time, and longtime fans can build their collections with a bundle of four of her most entertaining titles. 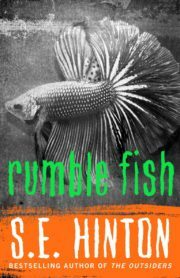 In RUMBLE FISH, two brothers discover how the bond of blood can be as tight as a noose. 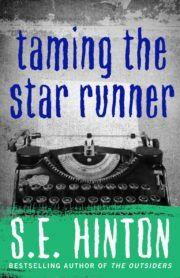 In TAMING THE STAR RUNNER, a horse provides the opportunity for escape to a troubled young writer. 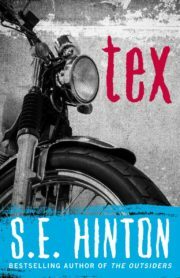 In TEX, a boy goes looking for trouble and might find redemption instead. 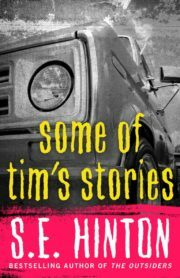 And in SOME OF TIM’S STORIES, a bartender recounts the story of two lives torn apart by tragedy. Unforgettable, searing, powerful, told in Hinton’s indelible voice, these four works by a master of craft feature characters who will live on in your imagination long after you finish.